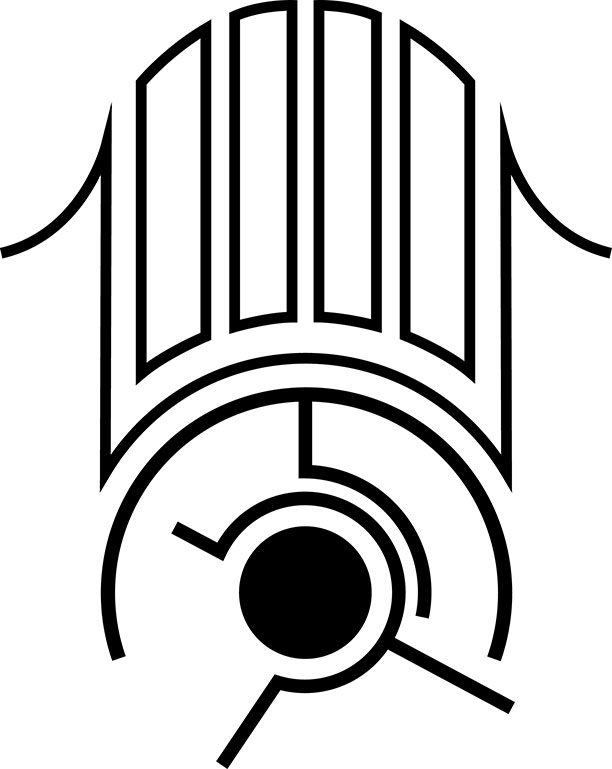 Transparent version of the sigil. current 13:10, 7 November 2016 612 × 769 (89 KB) Whizzer0 (talk | contribs) Transparent version of the sigil. This page was last edited on 7 November 2016, at 13:10.